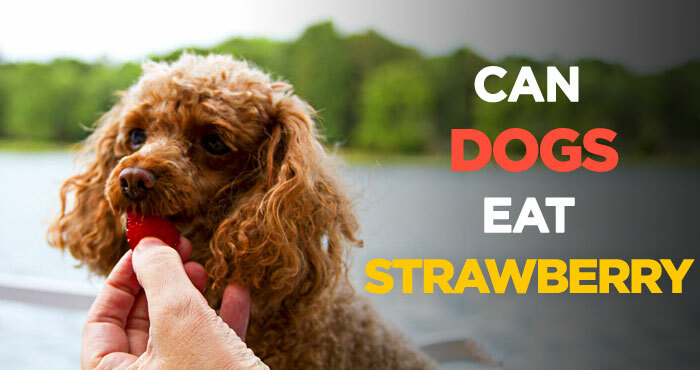 You know, dogs are a big fan of fruits, such as apples, strawberries, oranges, and pineapples. But what about bananas for dogs? 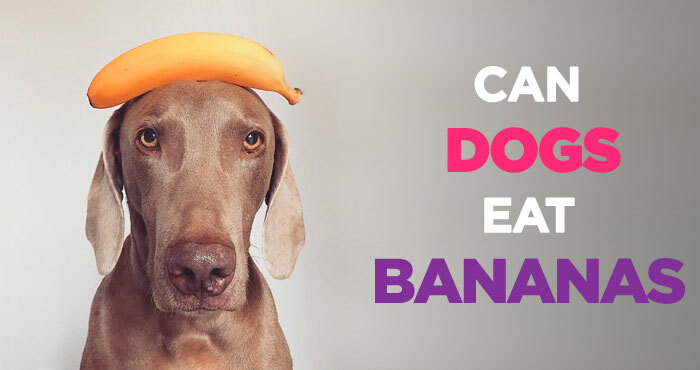 Can dogs eat bananas? If there is one fruit that most humans and animals like, that could probably be banana! 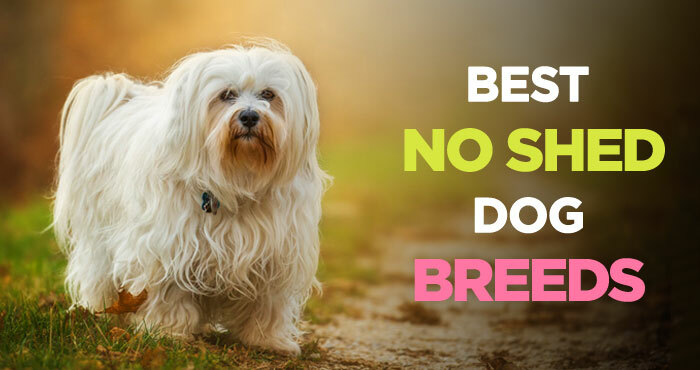 Shedding is a normal process in dogs. Good news is there are dogs that don't shed, as well as 'hypoallergenic dogs'. 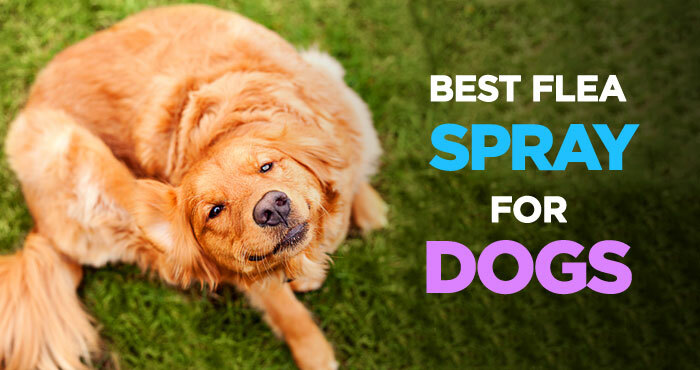 Dog shedding occurs naturally and depends on various aspects. These might be health, breed type, season, or others. A very unfortunate reality for many pet owners is fleas. 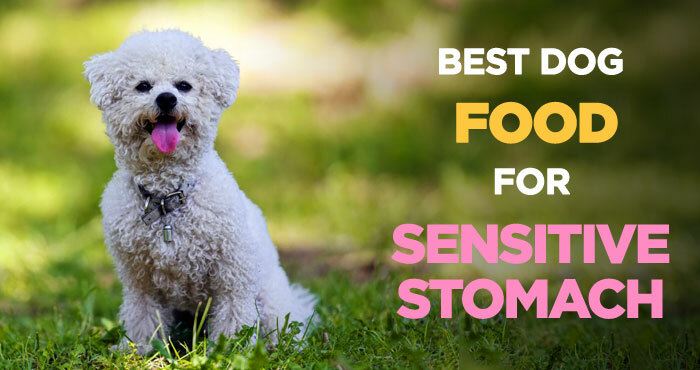 These nasty, irritating, insanely hard to get rid of pests can cause all sorts of nightmares, and searching for the best flea spray for your dog can be even harder.